Celebrating 20 Years of Technology – Play On! Another day, another blog! As we inch closer to Liberty’s 20th anniversary, join in celebrating one of my favorite tech hobbies – gaming. I owe my love for technology to gaming. Instead of sticking to what was the “norm,” gaming offered me and many other fans a world that provided thought provoking questions and objectives. 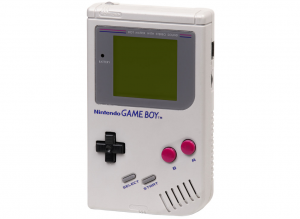 And other times, it just had you smash boxes or asked you to catch ’em all. In 1998, as Liberty opened its doors, gamers around the world were playing classic consoles; the record smashing Sony Playstation or the Nintendo Game Boy / Game Boy Color. These consoles were revolutionary for the companies who created them; the Playstation was the first home console by Sony and the Game Boy the first portable console by Nintendo. Each console went on to sell millions and had an influential impact on the industry driving Sony to eventually make the Playstation one of its three main priorities and Nintendo to fight its way out of near bankruptcy. 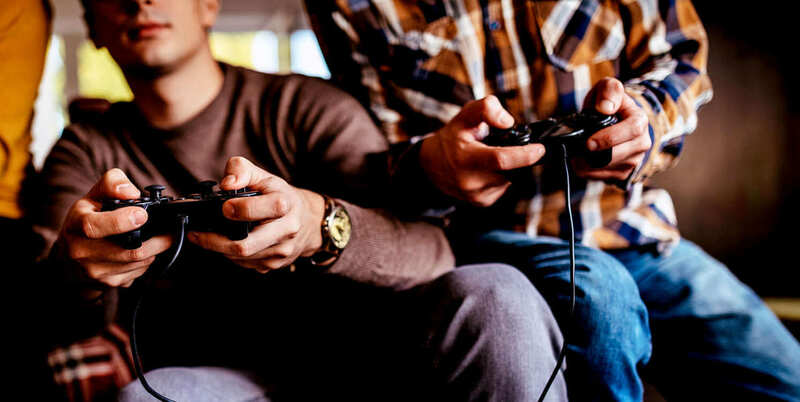 Fast forward to 2018, and as Liberty has continued to be ahead of technology and PR needs for our clients, console makers Sony and Nintendo (as well as Microsoft who joined the video game business with their “Xbox”), have introduced concepts that dictate where their industry is heading. Nintendo’s Wii, for instance, was the first to introduce a motion sensing controller. This idea of using the motion controls in the world to change something in the game would be replicated by competitors in the space (as well as by smartphone makers). It would also revolutionize the gaming industry forever and have a dramatic impact on consumer tech. 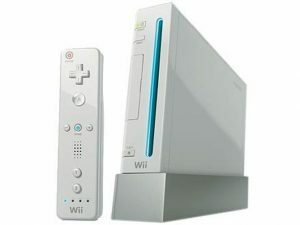 The Wii, for instance, went on to become one of the best selling consoles ever. 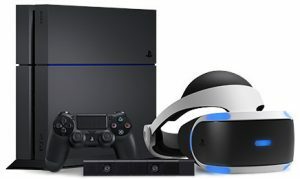 Though not a novel idea at the time, Sony created its own iteration of VR taking gamers from the couch to the virtual reality world, not unlike the Oculus and HTC Vive. The gaming industry and our agency share something in common; we’re constantly evolving and striving to be ahead of the tech curve. Now if you don’t mind, I have a high score to beat. BONUS: Sony Playstation may be known for offering great games and experiences, but some of its consoles’ advertisements have been downright creepy. How creepy? Click the picture below. Vito is a Senior Account Executive at Liberty Communications.